The Emoji Movie hits theaters on July 28th! 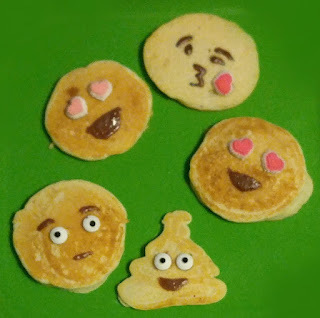 Why not get fun in the kitchen and make these Emoji Movie inspired pancake for breakfast! 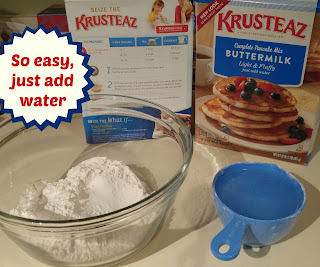 Make the pancakes according to the pancake box. Melt chocolate chips to adhere eyes on Emoji. 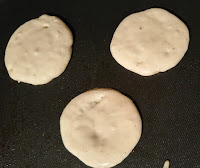 Once pancakes are cooked then use a toothpick to put chocolate on the back of the candy eyes and secure to the pancake. 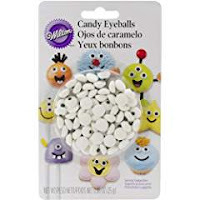 Use same toothpick to draw on the face in chocolate! The Poop emoji was a tad bit harder. I ended up putting the pancake mix into a plastic baggie. Snipped off the end and then squeezed and poop design into the pan. After if cooked a bit, I then spooned more pancake mix onto the poop design to fill in any open areas.